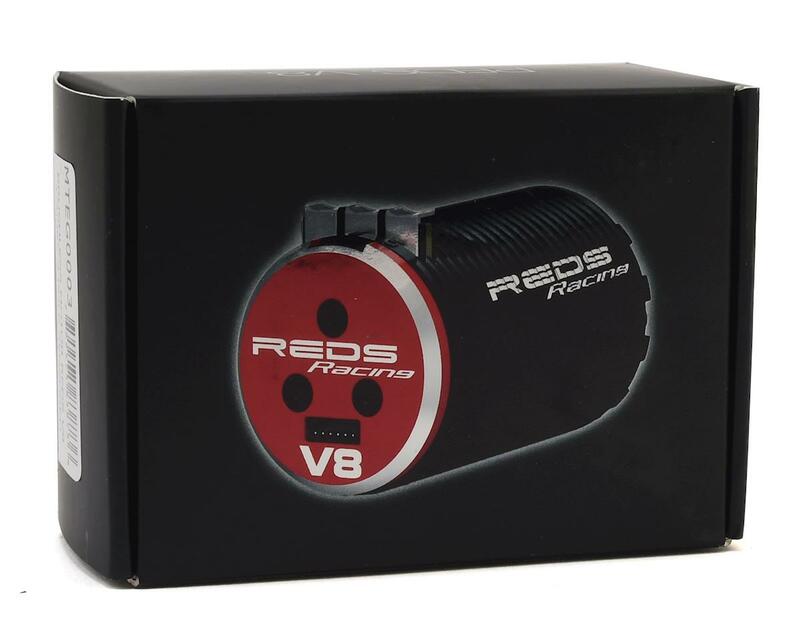 The Reds Racing 1900kV V8 Gen 2 4-Pole Sensored 1/8 Scale Brushless Motor features a redesigned stator to improve heat dissipation, efficiency and to decrease iron loss. The stator has been combined with a redesigned rotor for a better throttle response, while the updated de-anodized can helps to increase the efficiency heat dissipation. 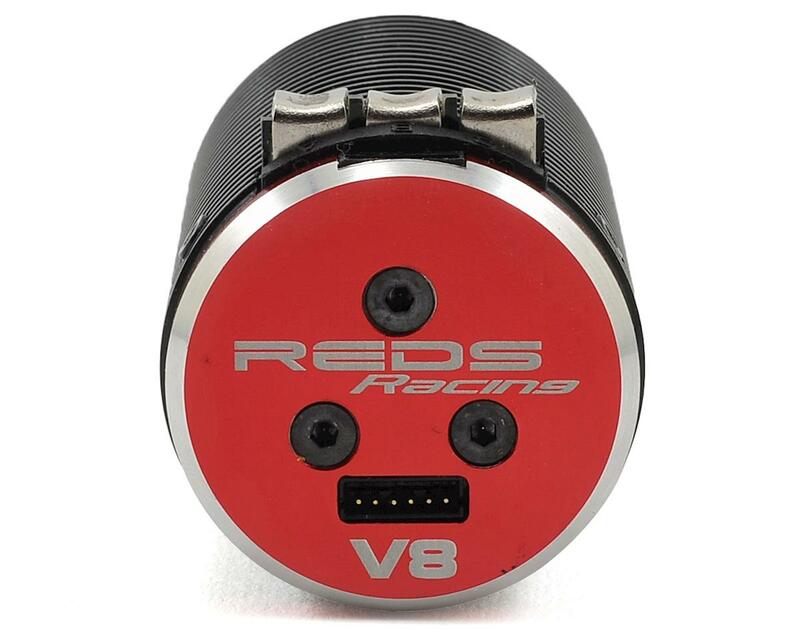 Determined to produce a ROAR Approved 1/8 electric motor that lives up to the level of quality and performance found in a Reds nitro engine, Reds engineers and team drivers spent over a year developing the V8 series of 1/8 electric motors. Reds 1/8th off-road motors were designed to provide exceptional power and smoothness, with superior control and extremely high efficiency. 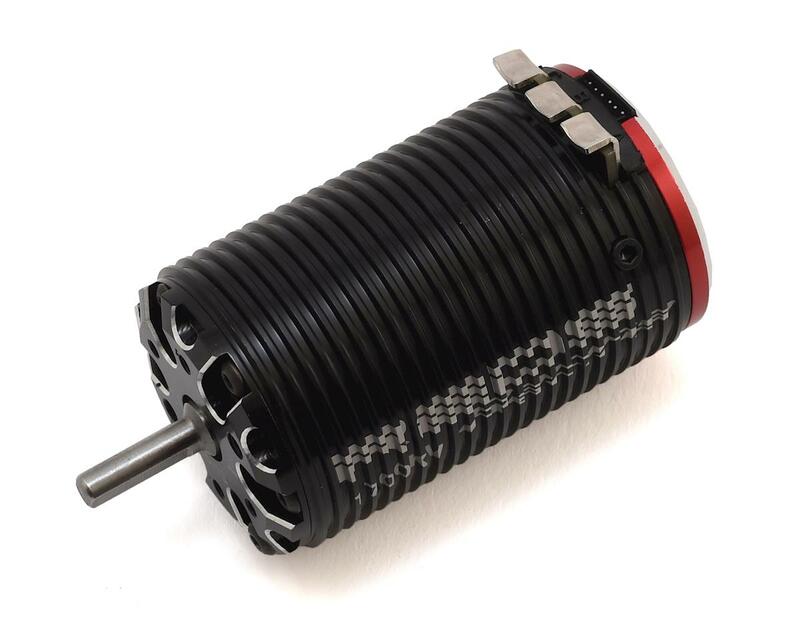 The heavily finned CNC-machined heat sink aluminum can, allows the V8 motor to operate at very low temperatures in every condition delivering exceptional reliability. 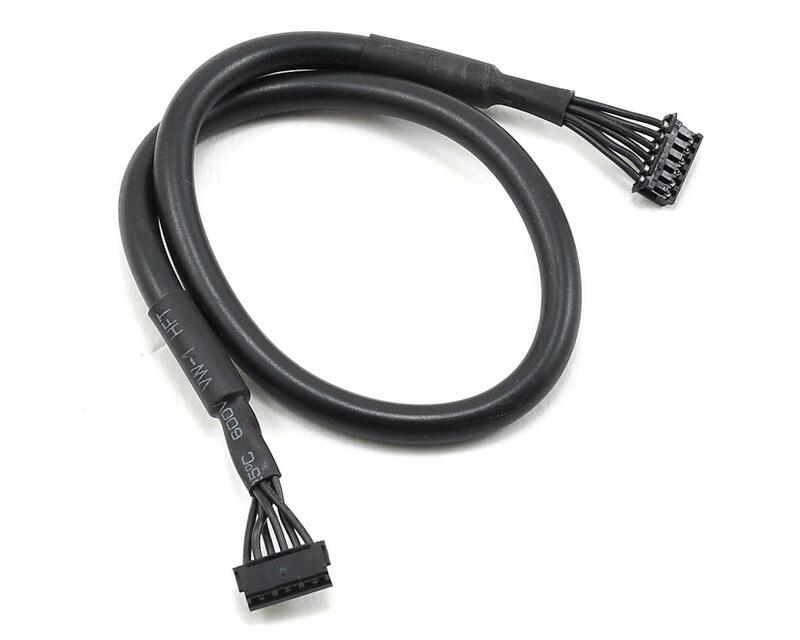 Capable of both sensored and sensorless operation, the V8 line is ideal for all high speed buggy and truggy applications.